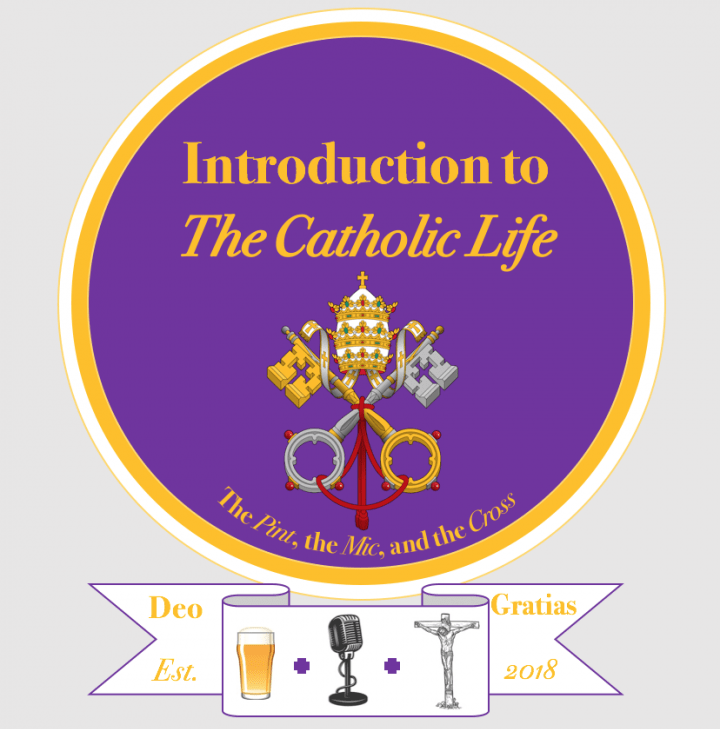 Introduction to the Catholic Life is now available on iTunes! You can now listen, subscribe, rate and review our Podcast on iTunes! Make sure that you subscribe if you enjoyed our first Podcast as we will be releasing a new episode every Sunday. If you haven’t listened yet, why not check it out and let us know what you think?